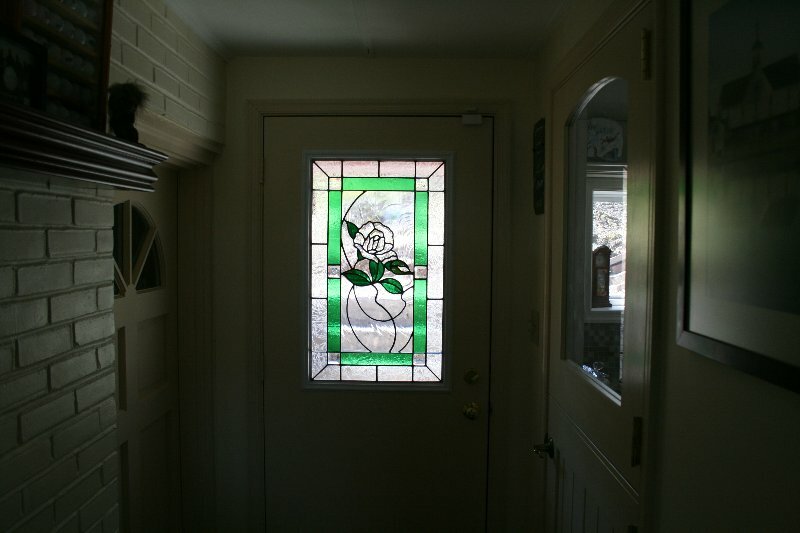 Stained glass adds classic elegance and beautiful color to rooms throughout your home. 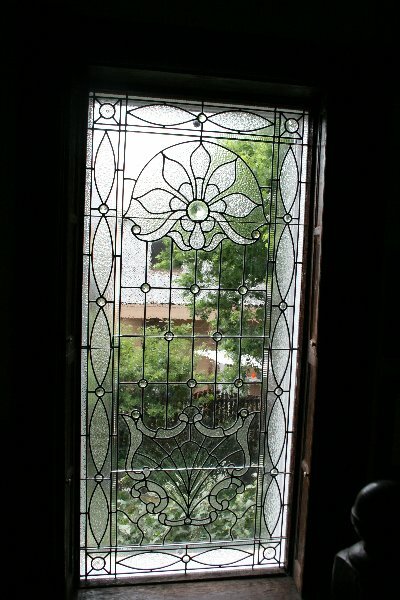 Stained glass mosaics can be used in a traditional style in windows or doors, or it can also be applied to interior pieces like cabinetry or transoms. 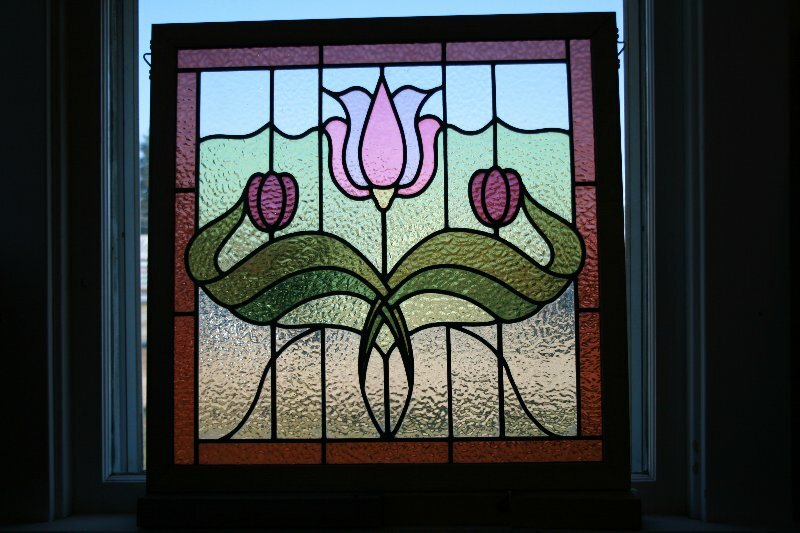 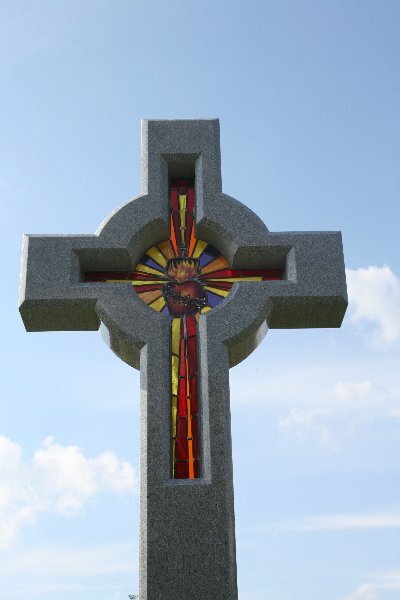 Cumberland Stained Glass makes custom stained glass windows and accents to add to any area of your home. 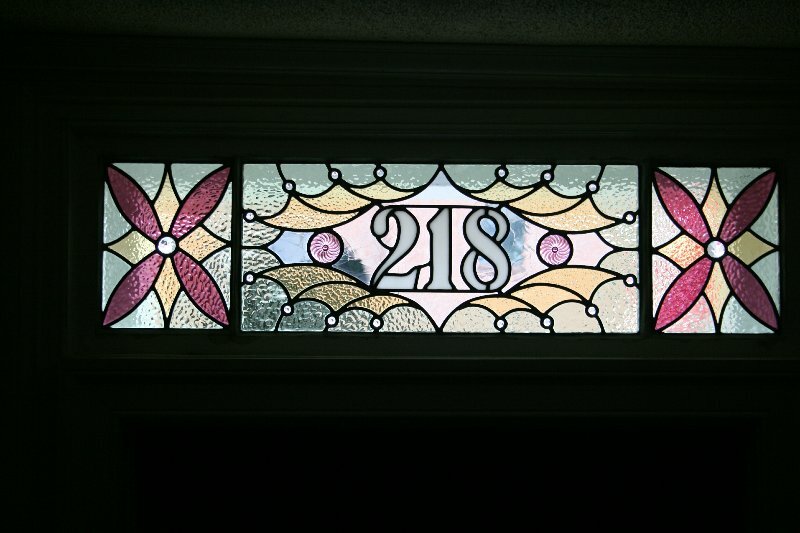 Stained glass windows and accents can be made in nearly any color, shape or design. 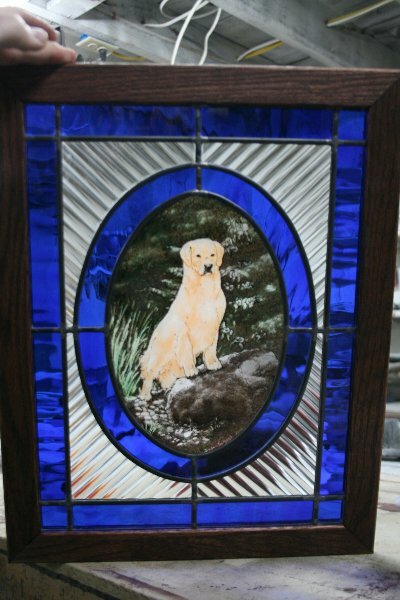 This classic art form can be used to add prestige and luxury to your home or it can be used as an artistic meeting of classic and contemporary. 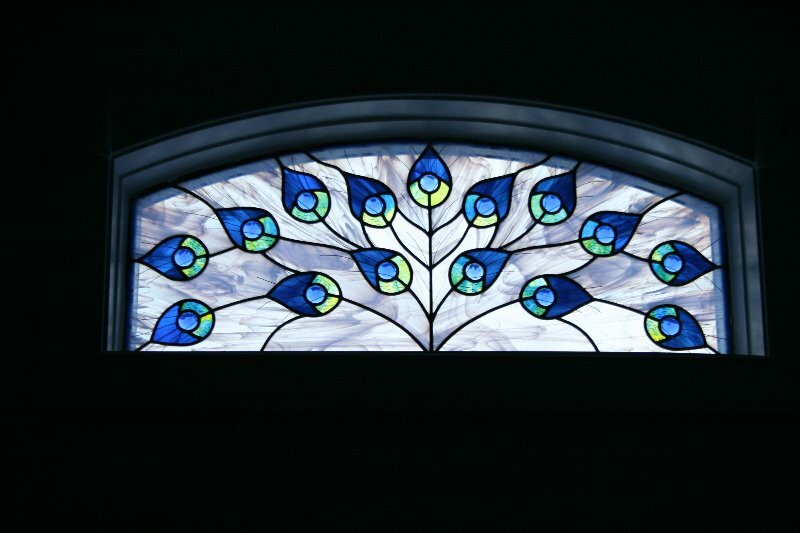 Our craftsmen meet with you to discuss your vision and designs for your window, doors or decorative elements and create a drawing of your piece. 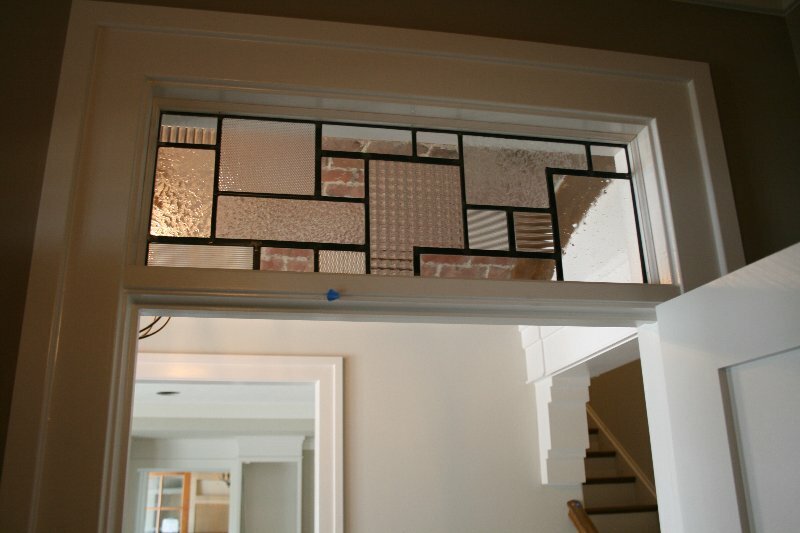 Following your approval, the glass pieces will be cut, the window soldered and then installed into any area of your home. 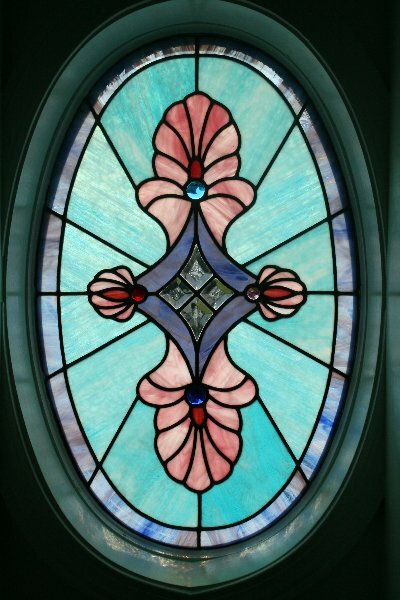 If you envision a stained glass work of art accentuating your windows, doors, archways and other areas of your home, please contact us today to start designing your piece.